The family says a miner found the body of Eric Rose, who went missing in February, under a tree. 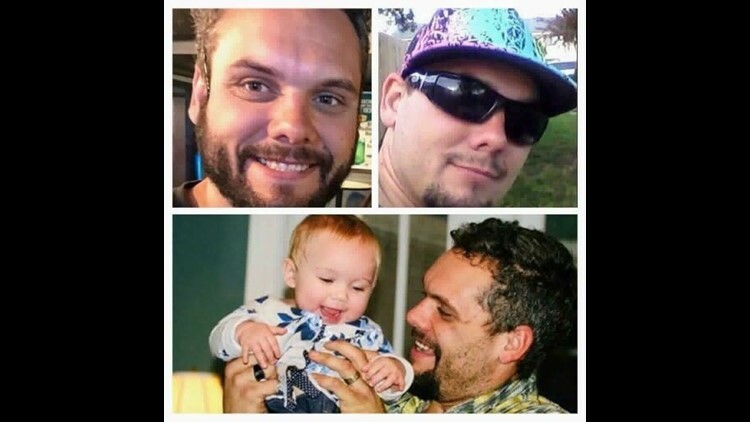 OWYHEE COUNTY, Idaho — Eric Rose, who went missing in February after he and his wife Francesca Watson and their 10-month-old daughter got stuck traveling through Owyhee County's backcountry roads, was found dead on Friday morning, according to his family. Sara Ontiveros, one of Rose's sisters, said in a statement, "Our family had hope, no matter how fantastical we had hope. Today we have lost that. We are going to support and love each other and his children while our minds and our hearts adjust to a world without Eric." The family tells KTVB that a miner found Rose's remains under a tree. "His death is going to change all of us permanently and his loss is going to be felt forever. He was kind, honorable, loyal and a good man," she said. "Please know that our family is together and we are moving forward with our plans to lay him to rest." Amy Jennings, Rose's cousin, said that Rose's body is currently at the Owyhee County Coroner's Office and the Owyhee County Sheriff's Office notified the family that his body was found. She also said it will take time before the coroner can confirm how he died. "I think there's a lot of relief because he was found, but it's still a heartbreaking situation," Jennings said. "It's heartbreaking knowing the circumstances, and the tragedy of the whole situation and how it happened." Since Rose went missing, Jennings says life for the family has had its ups and downs and they've reflected on growing up with him and what kind of man Rose became. "As a person, he was a happy, full of life, young man," Jennings said. "He lived life to the fullest, he really didn't think twice about things or let things really get him upset, he was just a happy person, he would help anybody." The Owyhee County Sheriff's Office suspended the search for Eric Rose Tuesday night due to increasing poor weather conditions. 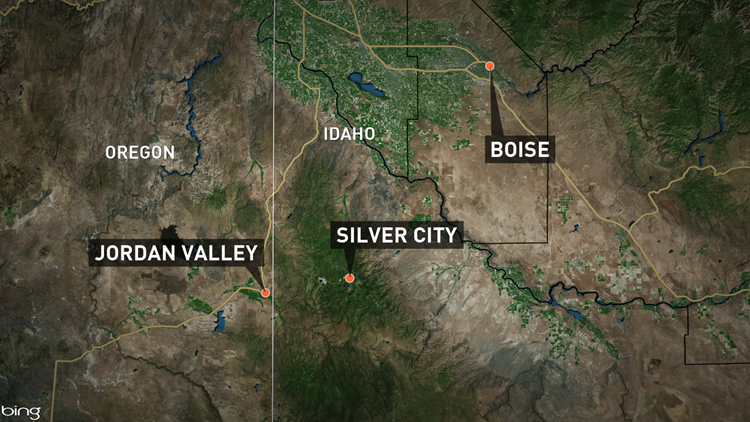 Rose and his family were traveling to California from Idaho, driving between Silver City and Jordan Valley, where their SUV got stuck in a backcountry road. The family attempted to stay in their car and wait for help. After five days passed, and then running out of gas, Rose decided to leave the car and find help. Watson later left the car with their daughter and found a nearby cabin, where she was able to find shelter and food for her and her daughter for a time. A snowmobiler later found Watson and the infant. The Owyhee County Sheriff's Office and the Owyhee County Coroner did not immediately respond to comment.